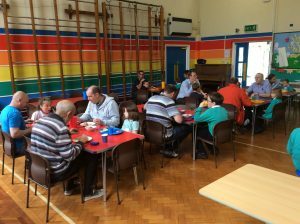 We had two more successful Father’s Day Lunches at the Leyes and the Lane this week. 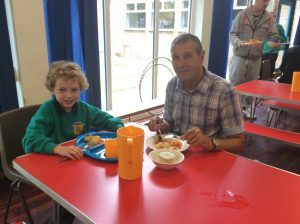 Our wonderful catering team served roast turkey with all the trimmings and the pupils enjoyed having family members join them. We received some lovely feedback. Thank you to all who came and to those who worked hard to make it a success! 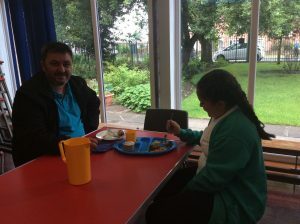 ‘Lovely meal and nice opportunity to see what goes on at school’.